You should check out MindMappingEveryWhere, the blog of Alberto Martinez. Whith various and very brilliant Mindmaps, Alberto shows us how Mind Mapping can be used both in our profesional career and in our personal life. 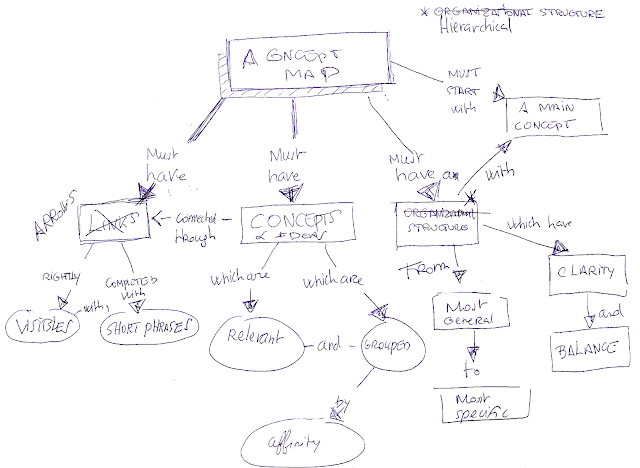 His Mindmaps illustrate the creativity and usability of MindJet's MindManager Software as well as the power of hand made Mindmaps.